who had escaped Germany during the Second World War. These games then led to the Paralympic Games which have since developed into a major international event. 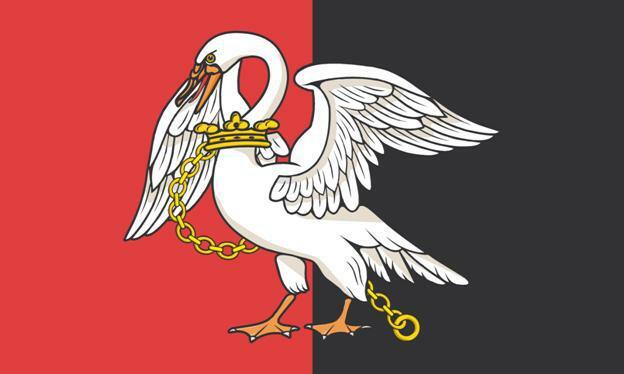 Recognition of this date as Buckinghamshire Day celebrates the county’s worthy role in its establishment.